Something a bit different here on the Contracts for Creatives blog this week! 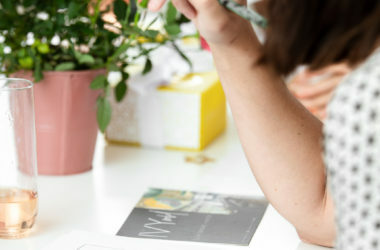 As a self-employed entrepreneur, one of my favorite ways to continue learning about how to grow and build my own business is to listen to podcasts. There’s such a wealth of information out there that’s not only free but also inspiring and motivating. I enjoy popping on an episode during commutes to meetings or during admin days when I can multi-task by working and listening at the same time. Today I’m sharing a few of my favorites! If you have a favorite podcast geared towards entrepreneurs, shoot me a DM on Instagram! I’ll share it with the rest of our community on Insta, and I’m always looking to add more to my playlist! I’ve listened to Jenna Kutcher’s podcast, Goal Digger, on and off for a while now. I recently picked back up on it, and it’s full of SO much great information! Jenna coins herself as having an obsession with teaching others how to make a living doing what they love (without it taking over their life). I love that! 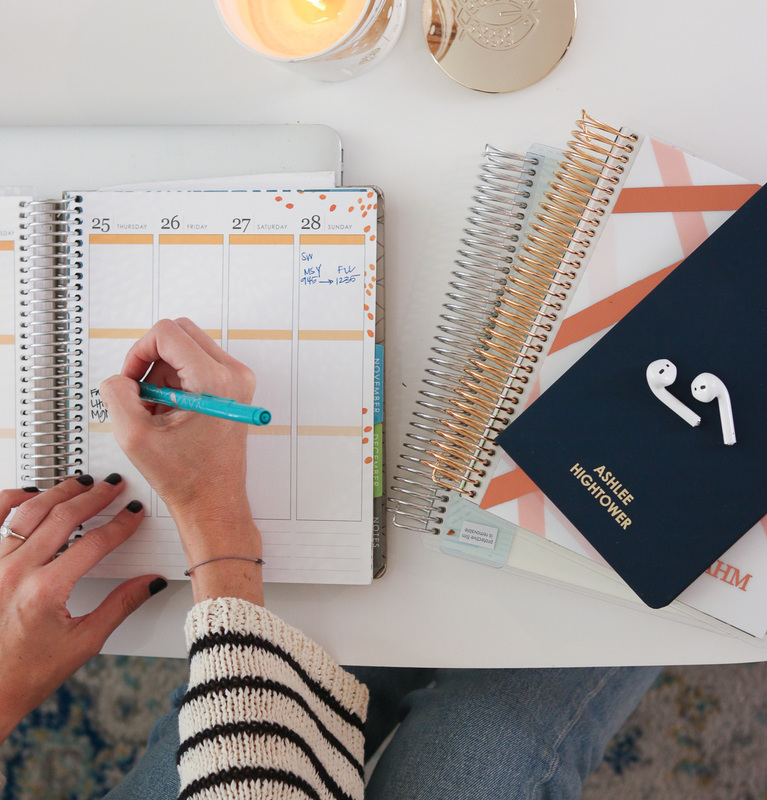 The Goal Digger podcast features episodes solely hosted by Jenna like this recent episode: 5 Things You Can Automate In Your Business, and episodes where Jenna interviews guests like Lauren Scruggs Kennedy on her journey to becoming a published author, founder of her own dry shampoo line, and the voice behind her booming blog. If you’re familiar with Who What Wear or MyDomaine, you may have heard of Hillary Kerr – she’s one of the co-founders of both companies. 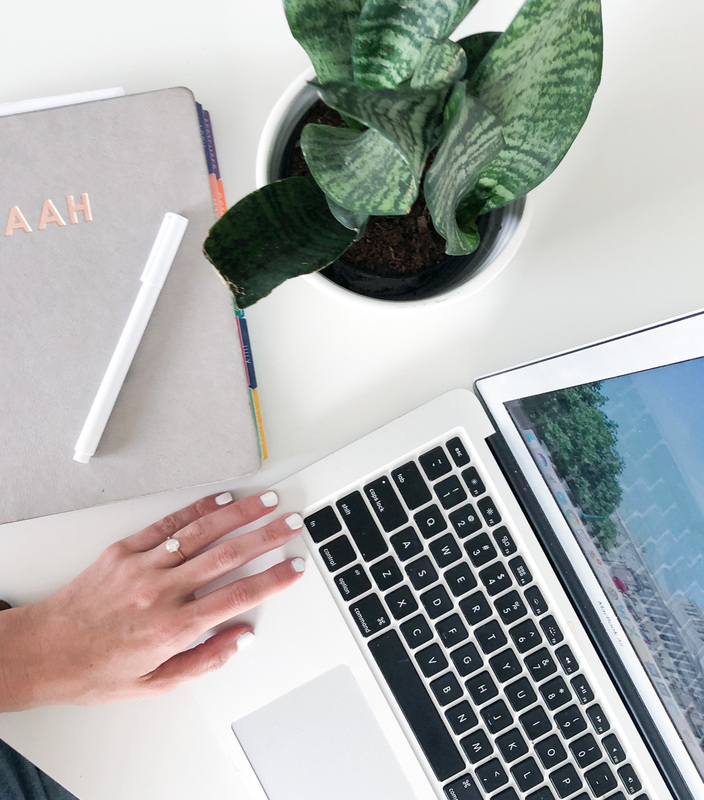 On her podcast, Second Life, she interviews entrepreneurs who had a full fledged career prior to switching paths and becoming their own boss. A few of my favorite episodes are Ali Webb, founder of Drybar, Emily Henderson, from Style by Emily, and Ty Haney founder of Outdoor Voices. How I Built This is a NPR podcast hosted by Guy Raz. Guy interviews the founders of companies you know and love to get the back stories on their journey and the movements they built. There are SO many good episodes on this podcast. Just to name a few of my favorites: Emily Weiss, founder of Glossier, Peter Rahal, founder of RXBAR, Stacy Brown, founder of Chicken Salad Chick, Laura Merriken, founder of LÄRABAR, and Dave Gilboa & Neil Blumenthal, founders of Warby Parker. Down the Foxhole is a podcast launched in 2017 by two D.C. ladies, Erin Fabio of Local Grit and Casey Crowe Taylor of Casey Crowe Taylor Photography. Listening to Erin and Casey is like being at happy hour catching up with girlfriends. Their interviews are focused around business owners who hustled to take their side hustles and passions and turn them into successful businesses. 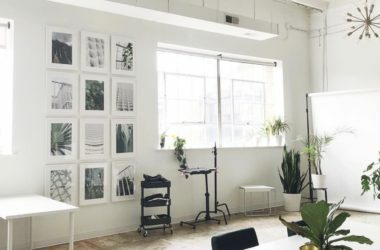 A few of my favorite episodes are Lauren Louise Miller, founder of Lauren Louise Collective, Adam Mason, founder of Mason Photography, Becky Waddell, founder of Take Care Shop, and Indie Lee, founder of Indie Lee. The Tim Ferriss Show is hosted by Tim Ferriss, author of The 4-Hour Workweek. Tim’s tagline for the show is that he attempts to deconstruct world class performers, whether they come from sports, business, entertainment or otherwise to distill their habits, belief systems, life lessons etc. Tim’s interviews are usually on the longer side (1+ hours), but he has a way of going super deep with all of his guests. I love hearing the background stories of big names like Jamie Foxx and Kevin Costner. A few of my favorite episodes: Jamie Foxx on Workout Routines, Success Habits, and Untold Hollywood Stories; Kevin Costner on Building His Career, Positive Self-Talk, and Making Dances with Wolves Happen; Chris Sacca on Being Different and Making Billions; and How Casey Neistat Gets Away With Murder. 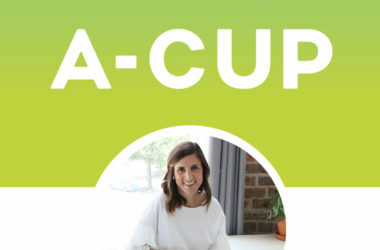 A-Cup Podcast features Kara (based in DC) and Tara (based in Denver), both entrepreneurs, interviewing other female entrepreneurs to discover and explore the backstories of their businesses, the hustle and grind. A few of my favorite episodes: Launching Your Business with Your Sister, with Maddie and Jenna of Senita Athletics; When You Go $30k Over Budget Pre-launch with Sophie Stich of Toastworthy; and Building a Profitable Business with a $7.99 Offering with Talia of Workweek Lunch. Do you have any favorite podcasts related to entrepreneurship?! DM me on Instagram and I’ll share with our community there and add them to my playlist! Thanks Kara! I love the Glossier episode too!